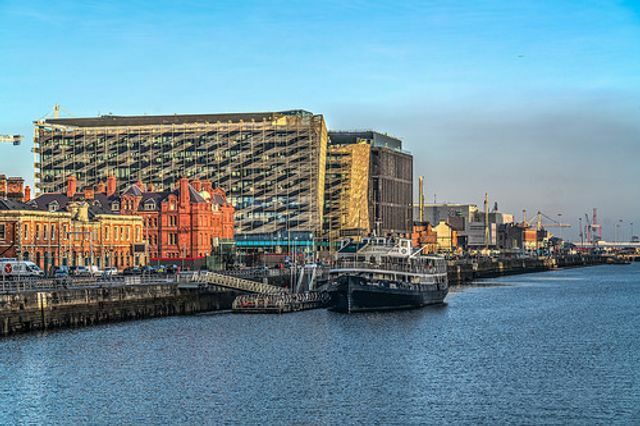 2017 was another great year for the Dublin office market. It saw rents approaching the 2007 peaks and the multiple cranes across the skyline demonstrated the strong supply line of new space under construction. The talk by the end of the year was that the market was showing signs of maturity and rents were stabilizing. I read with great interest Goodbody real estate analyst Colm Lauder findings that lease lengths on Irish business leases continue to grow. All good news for investors. He reported that in 2017 the average prime Dublin office lease is now 12.8 years up 23% from 10.4 years in 2014. The longer the term the greater certainty for investors. He also reported that the new Dublin leases are now up to 7 years longer than the average in London. Great news for investors, especially international ones looking to manage their risk. For those potential Brexit occupiers moving from the UK, they should not ignore that longer terms give them certainty as it takes 5 years of occupation in Ireland before they accrue security of tenure rights. Of course here, in Ireland, they have the added bonus of upward and downward rent reviews. Lease lengths on Irish commercial property continue to grow, according to Goodbody real estate analyst Colm Lauder.